Yetis and humans find a colourful common ground in this animated comedy adventure for all ages. 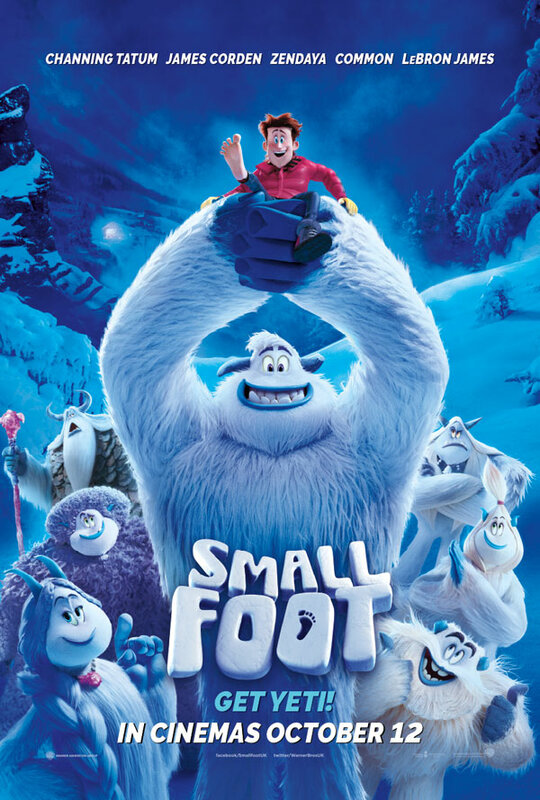 With original music and an all-star cast (including the voices of Channing Tatum, Common and even Danny DeVito), “Smallfoot” turns the Bigfoot legend upside down when a bright young Yeti named Migo (Tatum) finds something he thought didn’t exist – a human. News of this “smallfoot” brings Migo fame and a chance with the girl of his dreams. It also throws the simple Yeti community into an uproar over what else might be out there in the big world beyond their snowy village, in a rollicking story about friendship, courage and the joy of discovery. 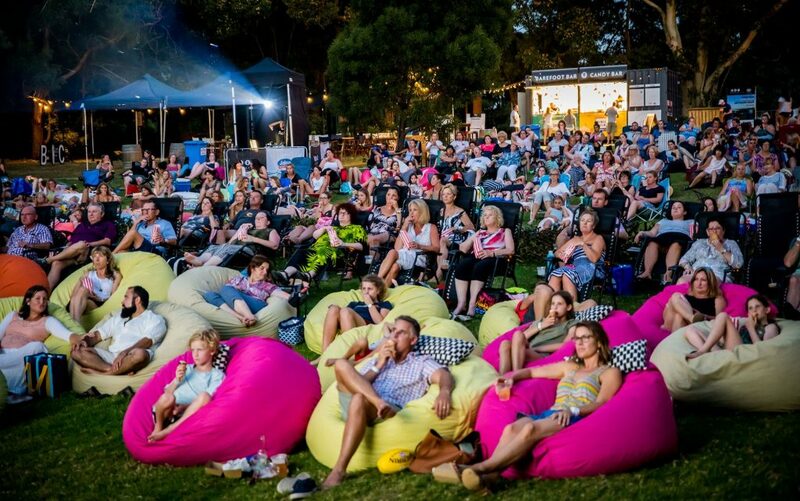 ** This film will be shown with subtitles (as well as audio) for the benefit of the hearing impaired.